THE State Government has rolled-out New Norfolk's biggest election promise in years, saying it will build a new police station with "an around-the-clock permanent police presence" if re-elected. Built as the Central District Headquarters in the mid-1960s, the New Norfolk Police Station was today described as too small and lacking the necessary facilities for expansion. 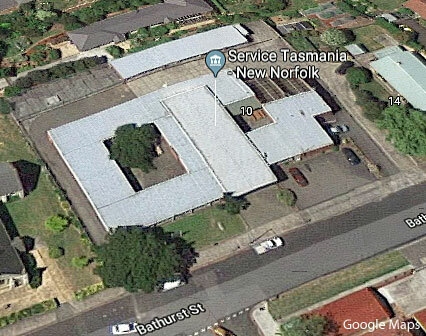 The station's cells have not been used for several decades and the charge room was converted into a Service Tasmania office in 1998. "A re-elected majority Hodgman Liberal Government will provide an around-the-clock permanent police presence in the New Norfolk area and build a brand new police station to house the extra police numbers," Police, Fire and Emergency Management minister Rene Hidding said today. Aerial view of the New Norfolk Police Station. 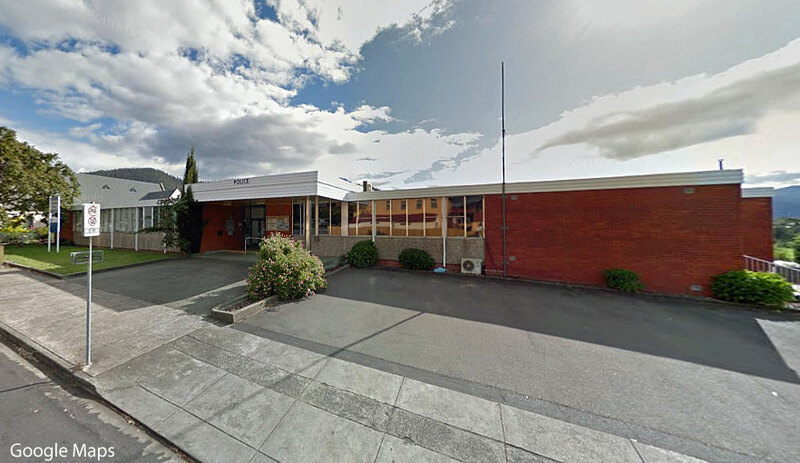 Mr Hidding said the existing police station - which he incorrectly said was built in 1958 - does not have the space or required facilities to transition to a station with a police presence to adequately meet the community’s needs. "A re-elected majority Hodgman Liberal Government will rectify this by investing $5 million on the new station, ensuring it has the capacity, space and security requirements to respond to the community’s needs around-the-clock, seven days a week," Mr Hidding said. "Residents of the New Norfolk area have already noticed an increased police presence in recent months which is paying dividends, with a significant reduction in crime and anti-social behaviour in the New Norfolk area. While this is great news, a new station is needed to provide a higher-level, permanent police presence and if re-elected we will deliver it," he said. "Importantly, the new station will only happen under a majority Hodgman Liberal Government. Labor did not spend one dollar on the New Norfolk Police Station in the 16 years they were in government and their record on policing speaks for itself with over 100 police officers cut from the frontline. It has taken a majority Liberal Government to restore police numbers, and only we can be trusted to deliver improved safety for the New Norfolk community," Mr Hidding said. 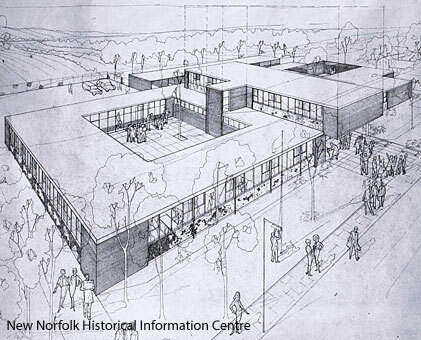 * New Norfolk Police were housed in a colonial building on the present site in Bathurst St until the mid-1960s. 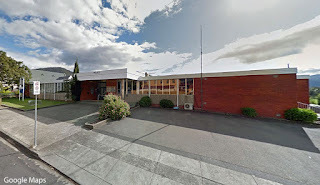 A tender was let for the construction of the present building in 1965, providing a workplace for dozens of police under the control of a superintendent responsible for about 17,000 square kilometres of central Tasmania. The station was built with provision for the addition of a second floor which never eventuated. Given its current central location, wouldn't it be better to add that additional floor that was initially provided for? Surely that would reduce construction cost? Have heard all this 'greater police presence' from all sides of politics for many many years, so I won't be holding my breath.